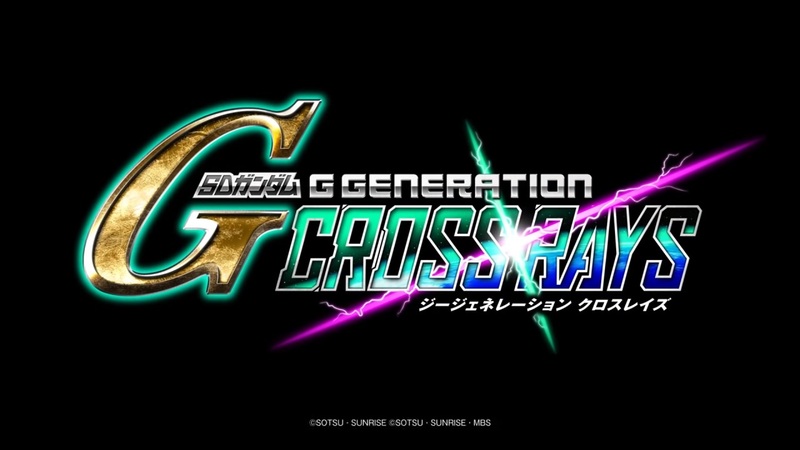 Game publisher Bandai Namco Entertainment recently revealed that there will be a new SD Gundam game coming soon and that is SD Gundam G Generation Cross Rays. Bandai Namco Entertainment recently revealed this new upcoming video game on Jan. 21. There are still no platforms for it yet, but it might be released on obvious ones like PlayStation 4 and Nintendo Switch. This title was actually teased a few days ago by the game publisher. The first teaser video actually showed another game, Mobile Suit Gundam Battle Operation 2 and they uploaded it on the streaming site, but was removed for some weird reason. A new video was re-uploaded recently. For now, there are only snippets present in the video that could give ideas on what the game will be about. It showed four Gundam series titles so far: Mobile Suit Gundam Wing, Mobile Suit Gundam Seed, Mobile Sui Gundam 00, and Mobile Suit Iron-Blooded Orphans. More information will be revealed by Famitsu on Jan. 22 at 13:00 JST.